Microsoft Ventures has partnered with Madrona Venture Group to launch their Innovate.AI global start-up competition as they seek out machine learning and artificial intelligence (AI) firms. Madrona says the convergence of cloud computing, specialised chips for machine learning and new advances in algorithms has created a “unique opportunity for start-ups to build high value intelligent applications powered by unique and proprietary sources of data”. 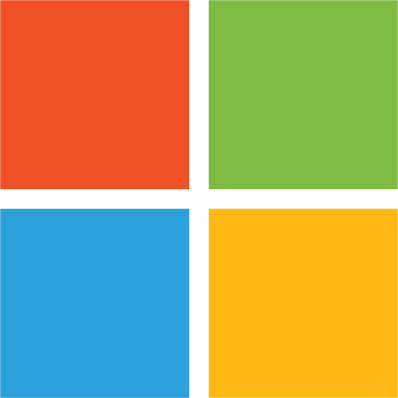 It adds: “In thinking about how we might reach companies as early as possible we came up with a couple of ideas including developing an ‘American Idol’ like competition.” And as a result, it has teamed with Microsoft to unveil the competition. Companies will compete for a $1 million investment from the duo as well as an Azure package of credits, Office 365 licences, and technical support worth over $500,000. Additionally, an “AI for Good” prize will be awarded to one start-up that is using AI to “create a positive impact on society”, which will earn $500,000 in funding from Microsoft Ventures and the same credits, licences and technical support mentioned above. Companies can use any technology stack or cloud platform to build their product, but the intention will be to work with the winners to help them use Azure and Microsoft technology through Madrona’s BizSpark offers and portfolio development efforts. To find out more or submit an application, the Innovate:AI page is here. A final winner will be selected by Spring 2018. By the way, to big up its start-up savoir-faire and credentials, Madrona cites its early investments in several platform companies. Examples include Turi, purchased by Apple; Lattice Data, also purchased by Apple; and Xnor.ai, MightyAI, Amperity, SmartAssist, Suplari, Saykara and Versive.